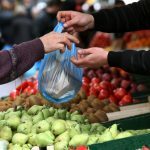 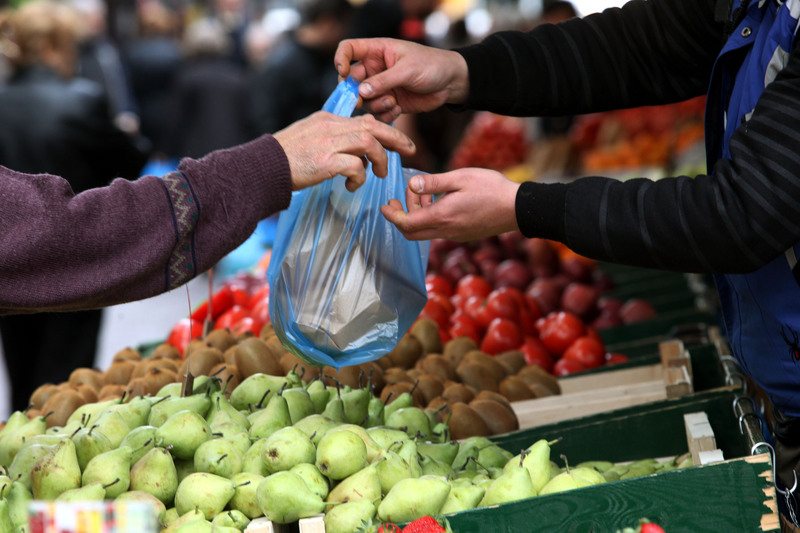 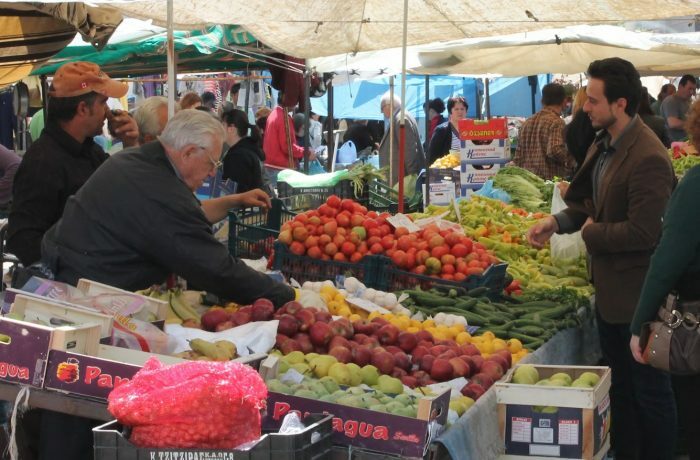 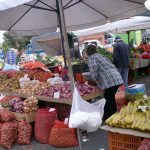 One of the top experiences in Halkidiki -regarding local gastronomy- is visit to an open farmers street markets! 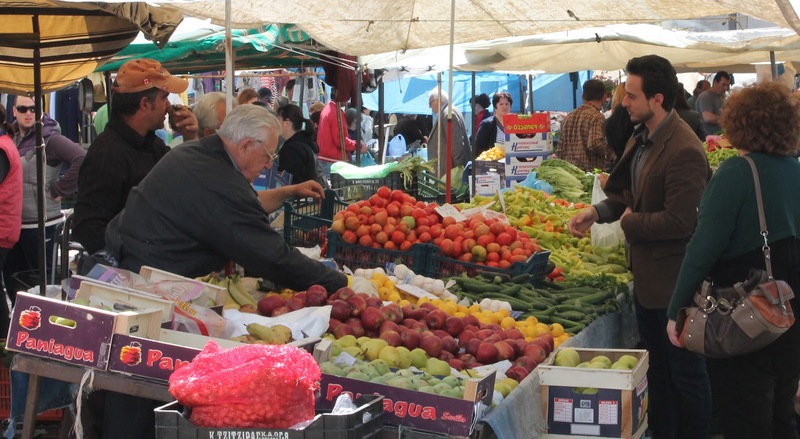 You will love to know the municipal and produce markets where professional chefs and locals buy their quality products. 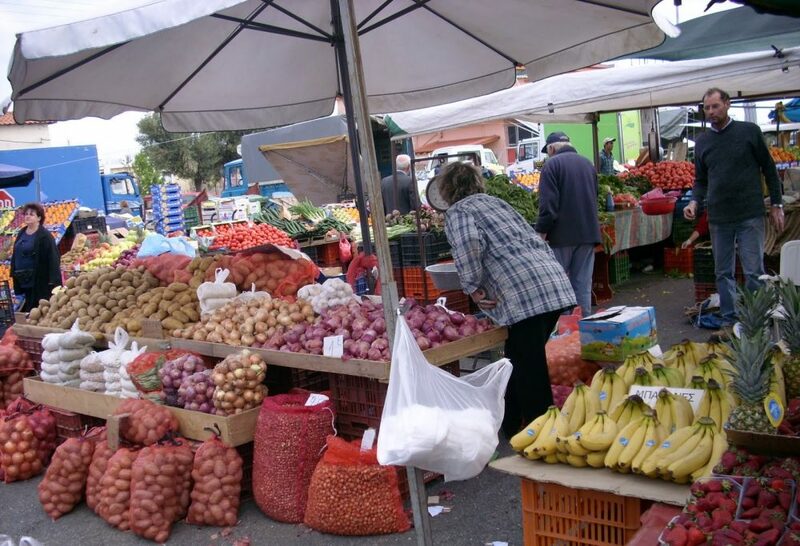 And best of all, they add special attraction: a unique opportunity to engage in a lively discussion about one product or another.